Amandla! 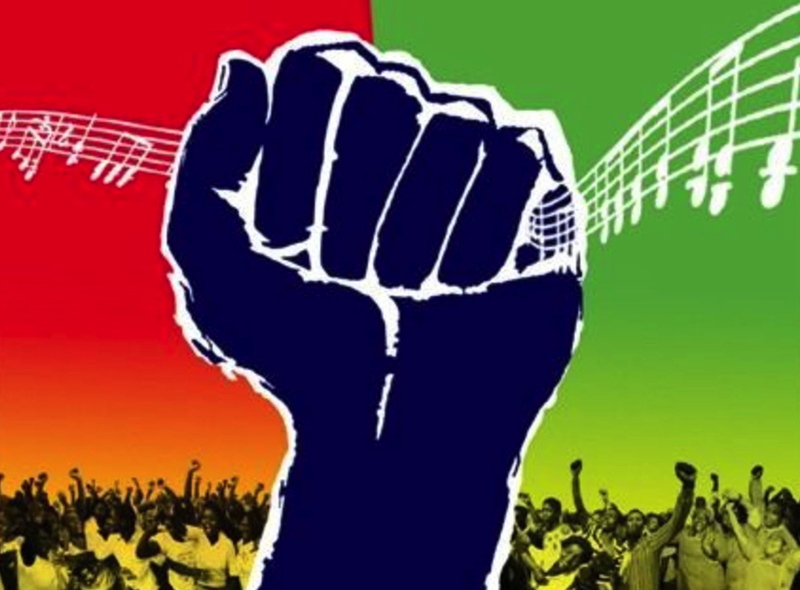 A Revolution in Four-Part Harmony is a stirring tribute to the role of black freedom music in the long and arduous struggle against apartheid in South Africa. Using archival material, never-before seen footage and interviews with iconic musicians, director Lee Hirsch covers 50 years of South African history and the sweep of black oppression through forced relocation, the creation of compulsory passbooks, the Sharpeville Massacre, the imprisonment of Nelson Mandela, and the Soweto Uprising. “Amandla” means “power” and for many black South Africans their power was expressed through music. Songs of defiance and songs of determination held people together and gave a voice to their struggle. The documentary brings dozens of freedom songs to the screen, from original recordings to new live performances, and features trumpeter Hugh Maskela, singer Miriam Makeba, pianist Abdullah Ibrahim, guitarist Vusi Mahlasela, and many, many others. Amandla! was the winner of the Audience Award and the Freedom of Expression Award at the 2002 Sundance Film Festival. We are honoured to screen it as part of a tribute to Nelson Mandela. Join us, too, for our Feast for Mandela prior to the screening!